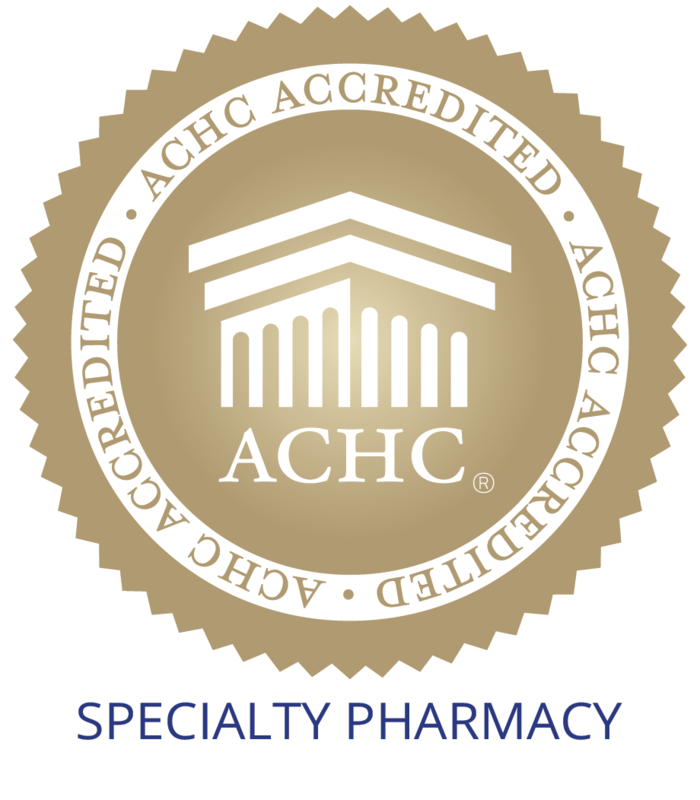 Bank’s Apothecary is an independent accredited Specialty Pharmacy dedicated to providing personalized assistance to both the prescriber and patient, with assistance to rapid access to all prescription needs. Delivery is fast & free. We treat our patients with respect and dignity. We are caring neighbors, involved in community activities in meaningful ways and committed to reflecting the diversity of our neighborhood. Most of all, we are committed to providing the highest level of quality service within every aspect of our business. Bank’s Apothecary is a family owned independent specialty pharmacy that is part of your community! We are proud of our rich history of working with the local community to create greater specialty access for the region. We have strived for years and have risen based on our continued model of patient-first care. We pride ourselves on putting PATIENTS first before all else. Our pharmacists are dedicated members of the community who have worked tirelessly to deploy top notch quality care to help the most vulnerable among us. 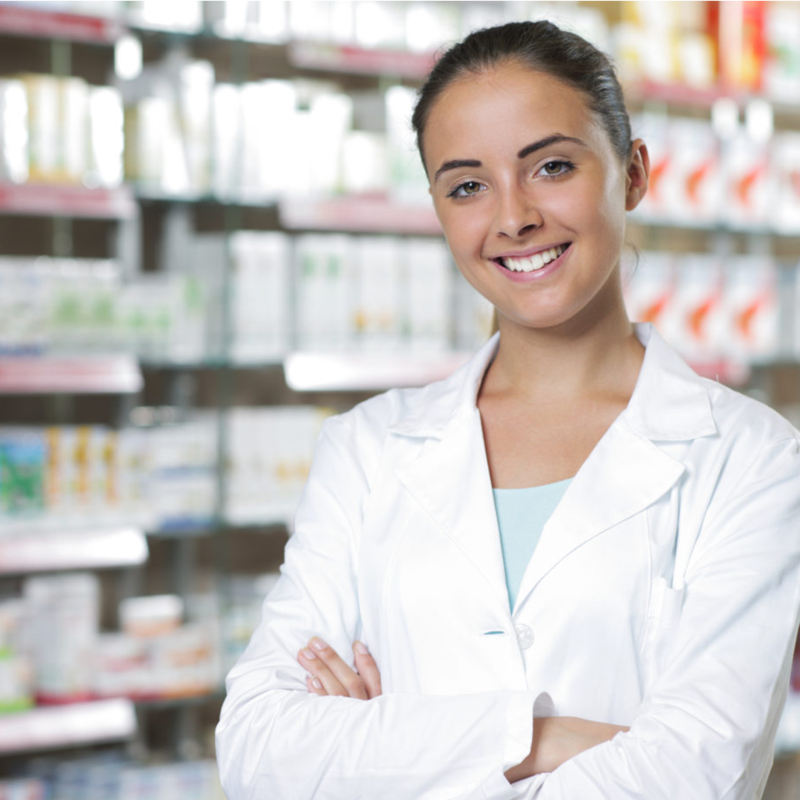 Specialty pharmacy deals with medications for highly complex and serious disease conditions. Specialty medications tend to be expensive and bare a higher threshold to get covered by your insurance company’s drug pan. Our staff will help you and your physician along the way of getting you the best healthcare possible. We work with physicians daily to educate them on various medications, alternatives and prior authorizations. We will work with patients to find copay assistance, education of disease state, administration of medication, delivery of drug and MUCH more. Our pharmacy will work with various healthcare stakeholders to make sure our patients have optimal health outcomes. Below is a list of services Bank’s Apothecary offers to its patients, physicians and various healthcare stakeholders. We want you to know, we are here for you!